‘Amberley House’ is a stately double storey c1891 built Victorian landmark within a prime residential address. 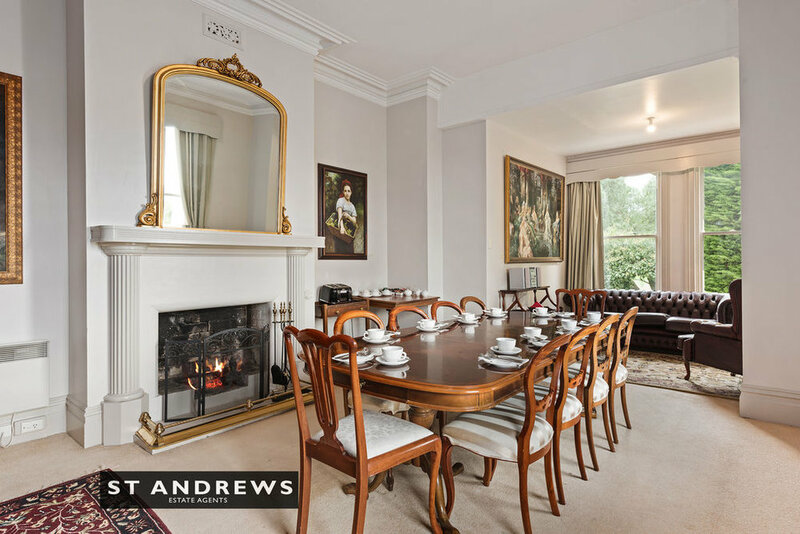 This eight-bedroom eight-bathroom mansion is currently utilised as a boutique accommodation business with a consistently strong trading history. The property does however lend itself to pure residential occupation and could be seamlessly converted into such. Screened from Sandy Bay Road via large conifer hedging, the imposing brick façade is impeccably presented, with the building recently re-roofed and well maintained throughout. To the rear of the main building is a two-bedroom caretakers cottage (currently used for Air BnB) set amidst beautiful formal gardens. The property sits upon an impressive near level 1669 square metre site which in times past has had approvals for the subdivision of the cottage and also the development of additional townhouses. This is an exceptional location for both accommodation and residential uses. Adjacent and overlooking Queensborough ovals, and with additional various views toward the RYCT/DSS and Mount Wellington. 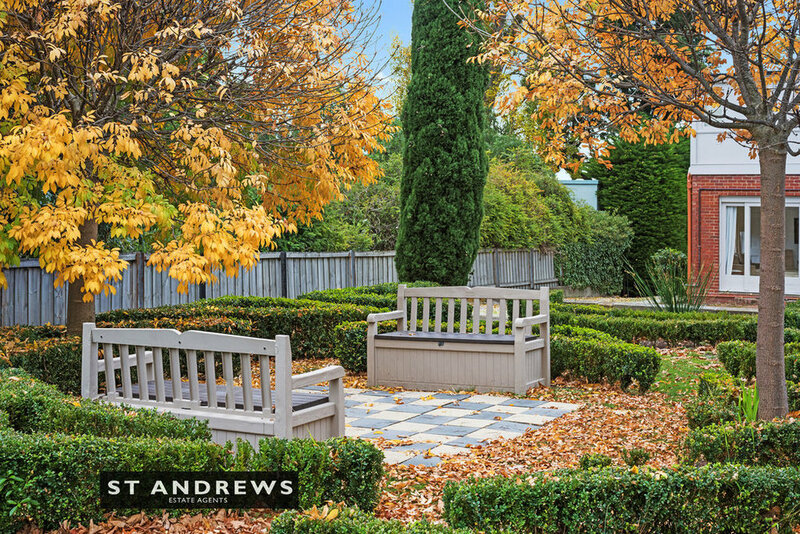 The property is within close walking distance of UTAS, Hutchins School, The Royal Yacht Club and Sandy Bay shops.